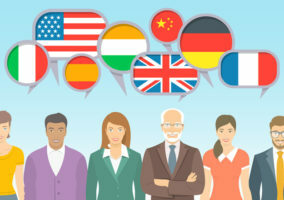 Previously in this blog series, we outlined the need for multilingual support in the service desk and the pros and cons of traditional language strategies. 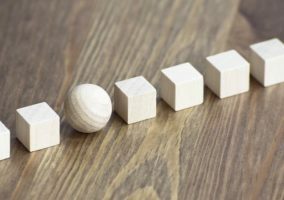 In this final post, we outline six steps your organization can take to begin or improve its language journey. How easy is it for me to report an issue? Are my preferred communication channels available? Do I need to repeat myself throughout the course of an interaction? Am I being passed off multiple times? What’s the time to resolution and is appropriate? Answering these questions will tell you what the experience is across languages and whether it’s a consistent or if there are gaps. Step two is to track and quantify the languages being requested of your service and support desk. If you can’t already do this, add the appropriate mechanisms so you can. After you’ve identified the languages, start to measure them. The question you’re answering is how quality metrics vary by language. Select those most important to your organization – for example: CSAT, FCR, CPC, L1FCR (FLR), TTR (Time to Respond/Repair/Resolve), ASA, and Cost Per Incident. Step three begins to show where your language opportunities are. Next, take it further by mapping journeys by language. A clear picture will emerge of which languages need more attention than others. If voice is a preferred and supported channel , an over-the-phone interpretation service might make sense. OPI provides fast and cost-effective access to a large number of languages without having to staff for the language. If chat and email are offered and popular, evaluate real-time translation technology. 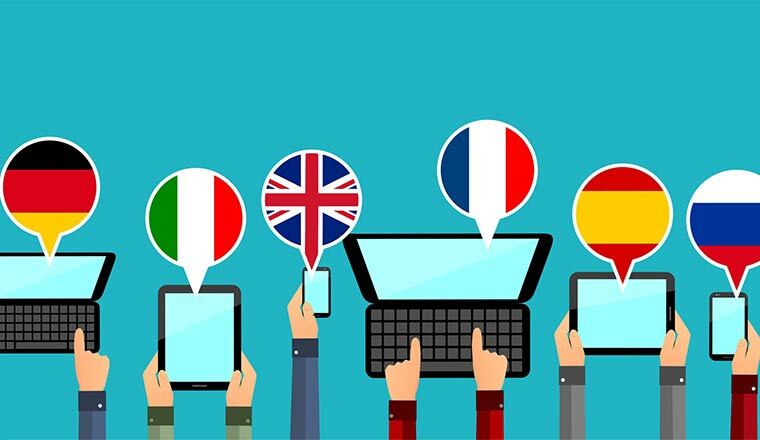 Customized real-time translation solutions like GeoFluent Virtual Translator™ can add support for hundreds of languages to your existing chat and/ or email platform(s). If your language evaluation revealed only one or two languages were necessary, and they have high volumes, hiring bilingual agents could be ideal. What you may find is that a combination of solutions provides the best coverage for your organization. As noted in the second blog post, best-in-class companies use a variety of translation and interpretation technology to meet high, medium, and low language needs. No two organizations are alike and language support approaches are tailed based on the organization and circumstances. Keep an eye on artificial intelligence and machine learning. These are powering second-generation real-time translation solutions. Offering extremely high levels of translation quality, they provide more options for multilingual help desks. A best practice is to test and control whenever possible. It is not necessary to offer every language across every channel. Instead, begin by closing the biggest gaps. It may make sense to start with one or two languages in one channel. With that in place, follow this process to drive broader language and channel coverage across your service and help desk.